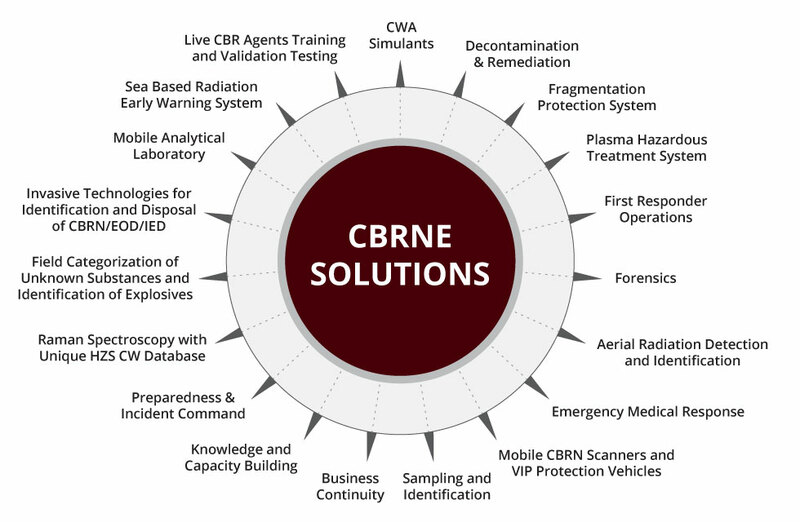 We aim to make the world a safer place by providing state of the art training, equipment, security and consulting services to the CBRNE response and environmental protection community. We offer Hazardous Management Solutions for First Responders and the Environmental Protection Community. HZS Group has been founded by a team of former military and civilian NBC defence officers, Inspection Team Leaders and weapons inspectors. HZS provides world-class consulting technologies and solutions in areas related to chemical, biological, radiological and nuclear hazards. 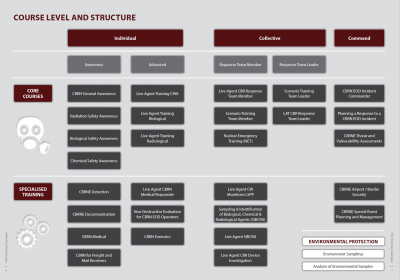 HZS offices, product re-sellers, training centres and other relevant facilities are located all over the world. 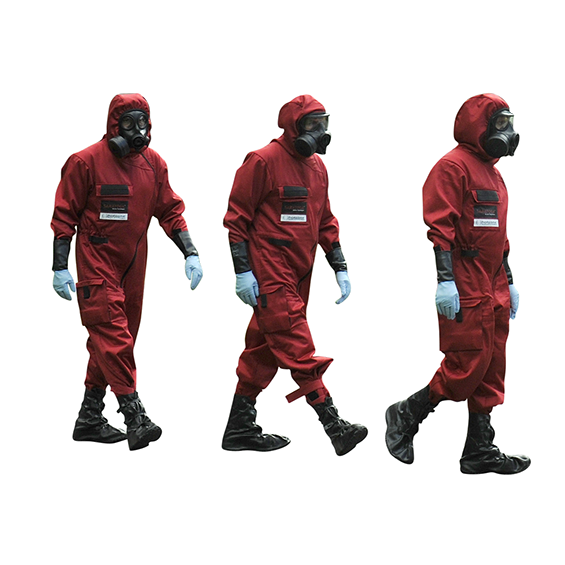 Check our news feed for our latest activities within the CBRN and Security world.